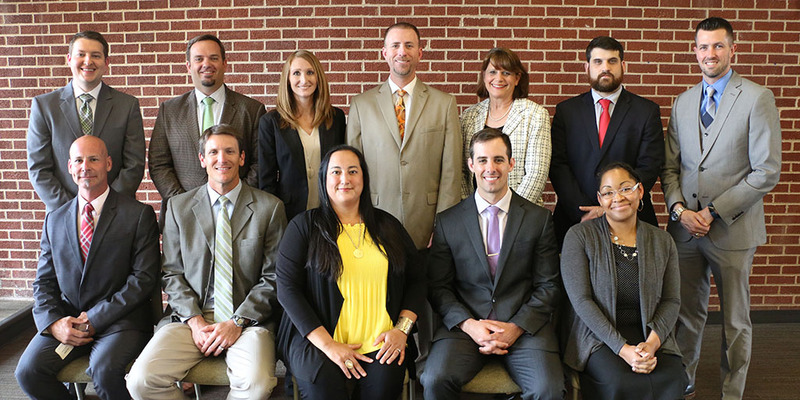 The Department of Educational Leadership welcomed a distinguished group of 12 scholars as Cohort One in the new EDD in K-12 Educational Leadership in June of 2017. The doctoral students advance together in the program as a cohort and complete the program in three years. Students in the first cohort are employed full-time in education and include principals, assistant principals, district-level coordinators and directors, and agency leaders. They hold undergraduate and master’s degrees from such institutions as Yale University, Vanderbilt, George Washington University, SMU, Texas Tech, Texas A&M, Marquette University, Texas Woman’s University, Baylor, and more.